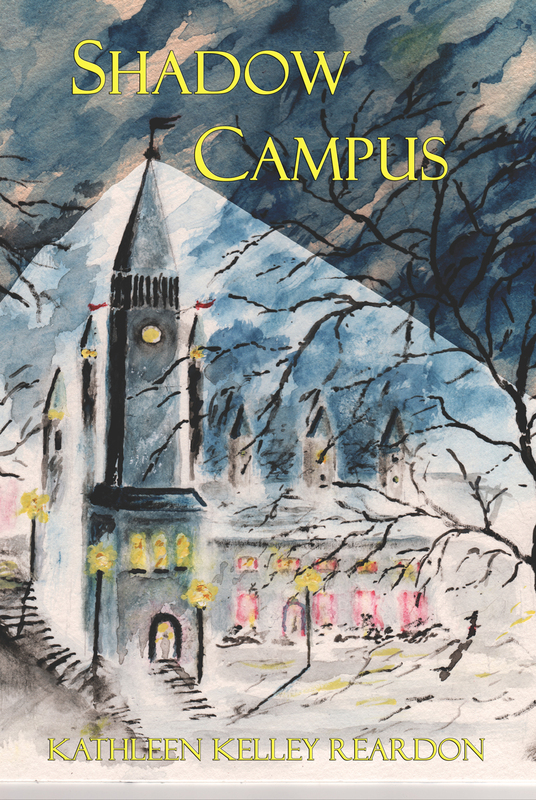 Blue Mustang Press is proud to announce the publication of Kathleen Kelley Reardon’s debut novel, Shadow Campus. While the mystery thriller is her first novel, Reardon has written 10 books and has been a featured political blogger for Huffington Post since 2006. She is currently a professor at the University of Southern California, and is the University of Connecticut alumni association 2013 Humanitarian of the Year. She has appeared on The Today Show, NBC Nightly News and Good Morning America, and her research and writing have been the subject of hundreds of newspaper and magazine articles and broadcast news segments. Her first book, Persuasion in Practice, (now in a revised edition), was described by Public Opinion Quarterly as "a landmark contribution to the field" of research and theory in persuasion. Reardon is also the author of Childhood Denied, an investigation into the legal, political and societal treatment of foster children in the U.S. The concept she introduced in that book of creating university-based academies to prepare foster children for college (of whom only approximately 3% graduate) has so far resulted in four such academies at major universities with more on the way. Her breakthrough Guide to International Business Gift Giving was used by the White House Office of Protocol as a primary reference for many years as well as by chiefs of protocol for nations and businesses around the world. A professor in the Marshal School of Business at USC, Dr. Reardon also served on the university's Preventive Medicine Faculty for over 15 years and was earlier a professor of Communication Sciences at UCONN. She earned her Ph.D., at the University of Massachusetts at Amherst, where she graduated with distinction and won the ICA national dissertation of the year award. She is also a member of Phi Beta Kappa, Phi Kappa Phi and Mortar Board. 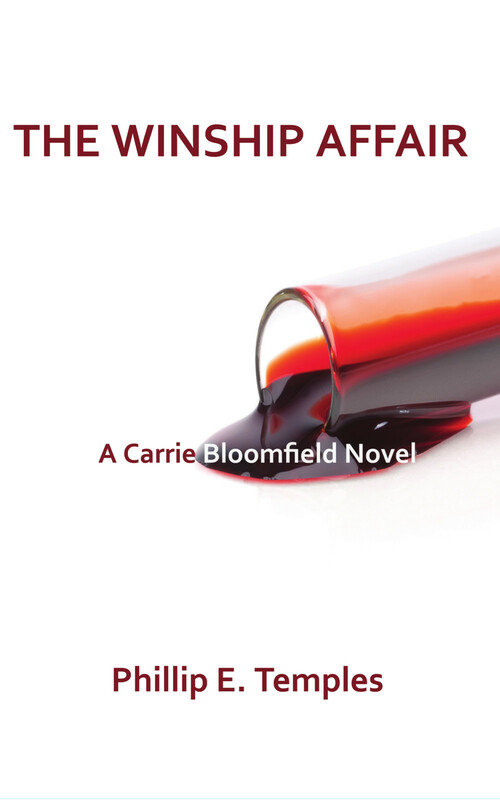 In Shadow Campus, she has taken her knowledge of politics in the workplace to fiction and has woven a compelling and taut thriller that shows us how even at universities often all is not what it seems. 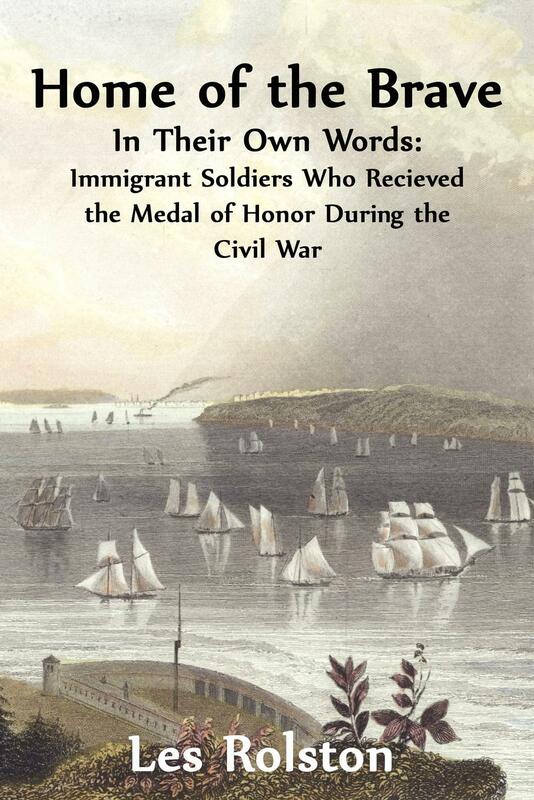 Home of the Brave—In Their Own Words: Immigrants Who Received The Medal Of Honor In The Civil War is a collection of stories about some of the hundreds of immigrant soldiers who fought in the American Civil War. The book offers vivid descriptions of the childhoods of these men in their native lands as well as the heroic feats performed by these ordinary soldiers during wartime. The details come largely from the Medal of Honor military files of these soldiers. Les Rolston has studied American history for most of his adult life. His greatest interest is in the lives of ordinary people, who in times of crisis go on to do extraordinary deeds. His first book, Lost Soul: A Confederate Soldier In New England described his efforts to preserve the unmarked grave site of a Confederate soldier buried in Rhode Island. 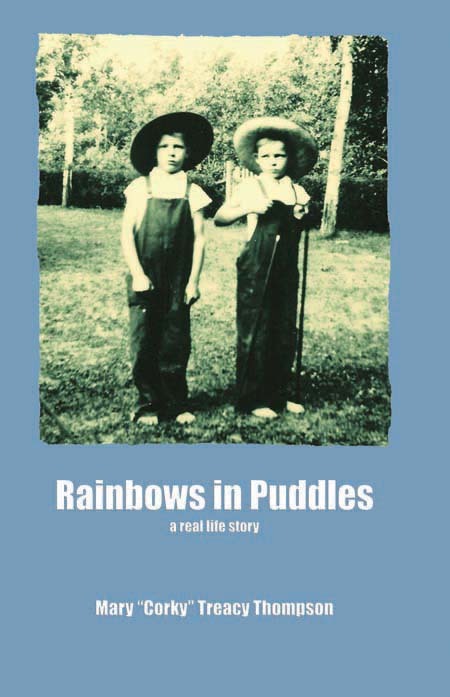 As a result of this book Rolston gained national attention, telling his story through the Associated Press and television programs. He has received citations from the Rhode Island House of Representatives and a letter of commendation from former United States Senator Claiborne Pell. He was also awarded the Jefferson Davis Medal, the United Daughters of the Confederacy’s highest award. In addition to his writings, Rolston serves the City of Warwick, Rhode Island (pop.85,000,) as its Building Inspector. Warwick has three Historic Districts and scores of Colonial era buildings and cemeteries. Under Rolston’s supervision these sites are protected and preserved. Rolston is a frequent contributor to the Providence Journal and his work has appeared in the South Reporter, Civil War Times Illustrated, Our Heritage, the New Orleans Times-Picayune and other publications. 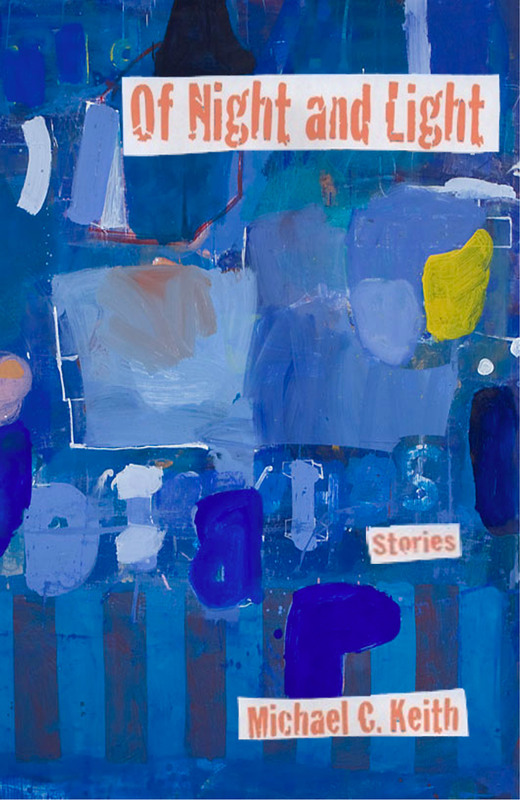 BMP is proud to announce that Michael Keith's latest collection of stories, Of Night and Light, is a finalist in this year's International Book Awards. Keith, a member of the Communication Department at Boston College, is the author of over 20 books on the electronic media, including Talking Radio, Voices in the Purple Haze, Radio Cultures, Sounds in the Dark, and the classic textbook The Radio Station. He is also the author of the critically acclaimed memoir—The Next Better Place, a young adult novel––Life is Falling Sideways, and a story anthology––And Through the Trembling Air published by Blue Mustang Press. His latest collection of stories keeps the strange coming. Michael continues his exploration of the extraordinary in this collection of the odd...the exhiliarating...and sometimes the just plain weird. 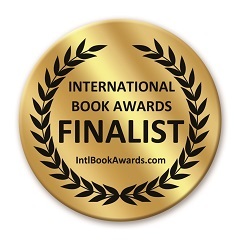 BMP is happy to announce that Robin Stratton's book On Air and Michael Keith's book And Through the Trembling Air were both named Finalists at the Indie Excellence Awards. 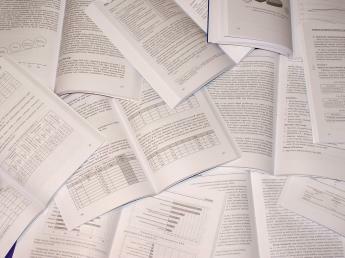 The competition is judged by independent experts from all aspects of the indie book industry including publishers, writers, editors, book cover designers, and professional copywriters. They select award winners and finalists based on overall excellence of presentation. Many kudos to these two fine writers. We're proud to have them in the BMP family. 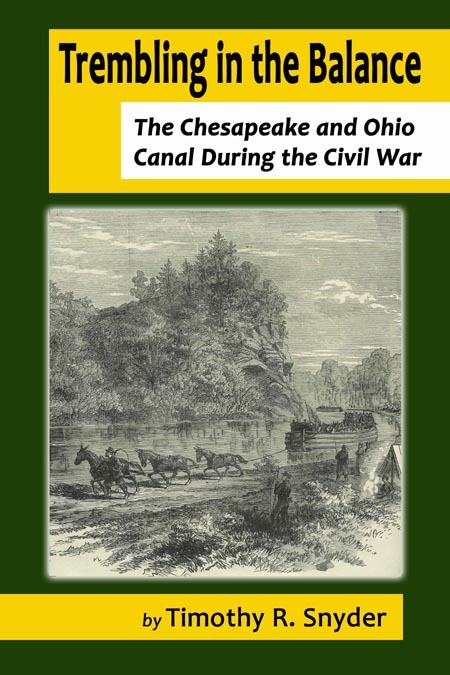 Tim Snyder's book, Trembling in the Balance: The Chesapeake and Ohio Canal During the Civil War, published by Blue Mustang in July, aside from being available in the five National Park Service C&O Canal bookstores served by Eastern National at Georgetown, Great Falls, Williamsport, Hancock, and Cumberland , is also available at the bookstore in in the park at Harpers Ferry, West Virginia. All of these stores are within easy walking distance of the venerable canal and the settings of all these bookstores brings Snyder's words to life. To really bring his words to life, Tim has been doing readings and talks at many of the Park Service events held during the 150th anniversary of the American Civil War at these locations that marked a 184.5 mile long border between North and South. Check each park's websites if you're in the area and you may be able to hear one of Tim's talks as well. Then take a stroll along the canal and poke around the locks, lockhouses, and other reminders of the canal's past glory.